We are proud to be a part of the forward thinking in the fields of theology and religious studies. We seek authors who are knowledgable and excited about their field of expertise; we expect that this will show through in the quality of the books that we publish. Explore who are our authors. 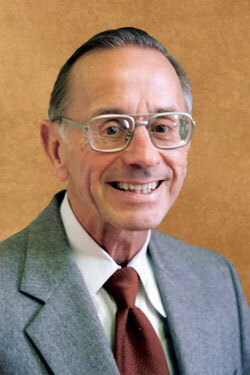 Donald C. Maldari, S.J., Ph.D., S.T.B., M.A.T.